JACK Entertainment is doubling down on Synergy Table Games by adding the revolutionary gaming and entertainment experience to its two Ohio casinos, JACK Cleveland Casino and JACK Cincinnati Casino. 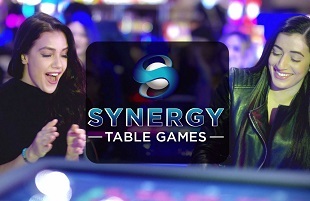 Synergy Table Games, powered by Interblock technology, is an arena style adventure that fuses electronic table games, high-energy dealer entertainment, live-DJs, pulsating lights, social interaction and giant video displays for a modernized approach to gaming. JACK Cleveland Casino and JACK Cincinnati Casino will begin construction on Synergy Table Games in the coming weeks. Each casino will boast 28-electronic play stations with 27-inch video screens and multi-game capability, all situated in a space reminiscent of a stadium. From a single play station, players will be able to connect to automated and video generators as well as live dealer tables that deliver Roulette, Craps, Blackjack and Baccarat games. The arenas will also feature custom lighting, a DJ booth and massive video wall that displays each game’s progress and statistics. 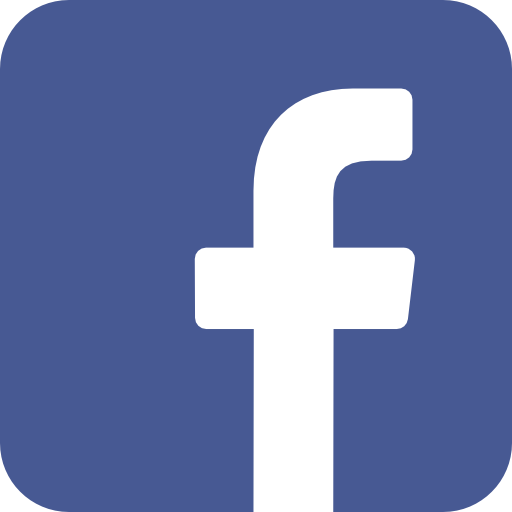 Players can enjoy both an individual experience or play socially with friends while messaging one another from their play station. Both properties expect to have installation completed by March. Synergy Tables Games is also offered at Greektown Casino-Hotel, JACK Entertainment’s portfolio property in downtown Detroit. Greektown Casino-Hotel was the first casino in the world to offer Interblock’s arena technology with live-dealers. Synergy Table Games is one of the many gaming and technology enhancements that JACK Entertainment has added to its Ohio properties. Recently, the company installed a system called BEV into all slot machines which allows guests to order drinks directly from their seat. 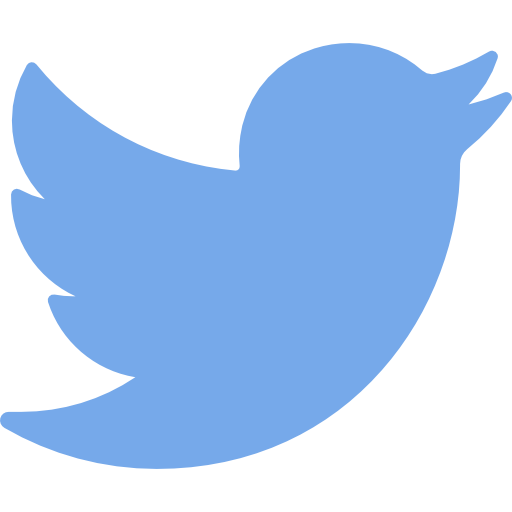 JACK Entertainment also recently launched its groundbreaking ClubJACK App and installed its award-winning GT Connect technology into high-limit gaming areas. 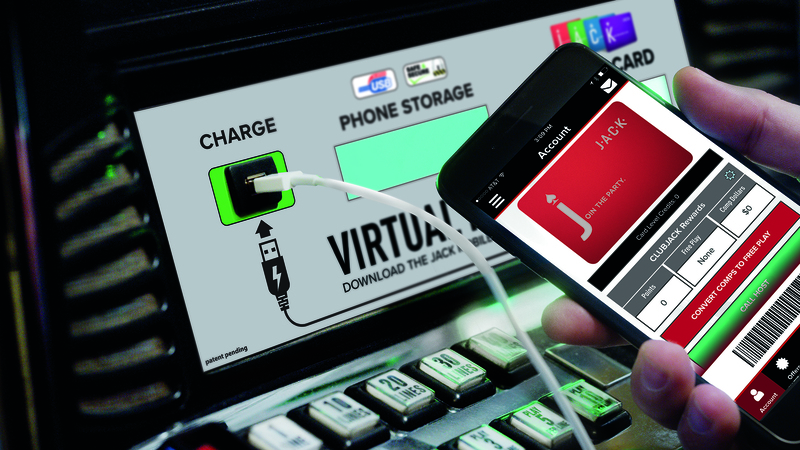 The patent-pending GT Connect technology allows guests to connect their Virtual Player’s Card, provided by the ClubJACK App, to a slot machine through a secure USB port. While connected, guests are able to earn rewards, download bonus play and securely charge their smartphones, using any USB cord. In addition to serving as a Virtual Players Card, the ClubJACK App features exclusive app-only promotions, comps and free play bonuses. The app also allows guests to request their vehicles from valet, redeem comps at restaurants, access offers on the go and more.